WE LOVE HOTELS. PERIOD. END OF SENTENCE. 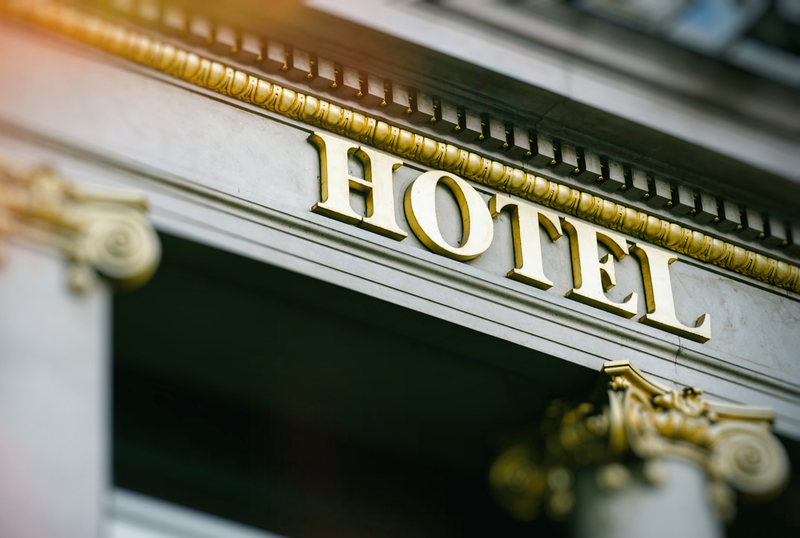 HOTELADDICT IS A WEBSITE AND E-ZINE FOR ALL OF YOU WHO LOVE HOTELS AS MUCH AS WE DO. If you want to know anything and everything there is to know about hotels—from hotel trends, openings, design, spas, food, cocktails, happenings, quirky features and, yes, news and reviews—we’re your go-to site. New hotel opening? We’re on it. Best rooftop pools? We’ve got that covered, too. Should you stay here or there? Find out on our site. We don’t focus on the luxe life or on the cheap and cheerful, but treat all hotels with an interesting story to tell as equals. Our writers are all professional travel writers who stay at a ton of hotels during the course of a year, offering unbiased opinions and reviews.